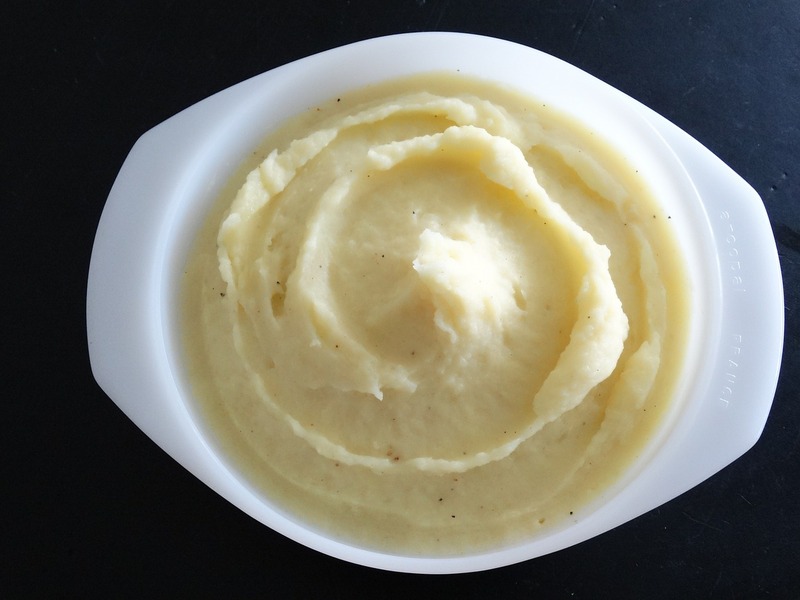 Mashed Potatoes – WellPsyche. Beyond. Add potatoes to a big pot of water, throw in some salt and bring it all to a rolling boil for 25 minutes or until fork tender. Next What IS a Plant-Based Diet?